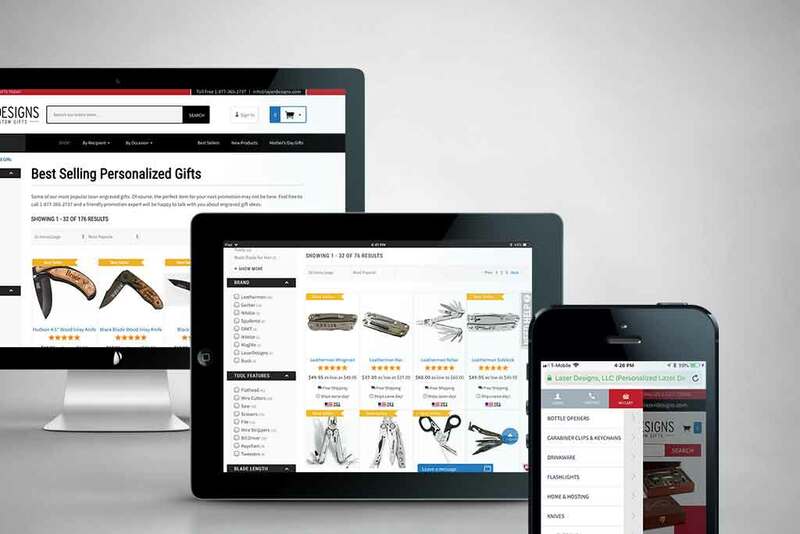 They turned to Glendale Designs for a carefully crafted, responsive redesign to package and sell personalized gifts direct to consumers and businesses. 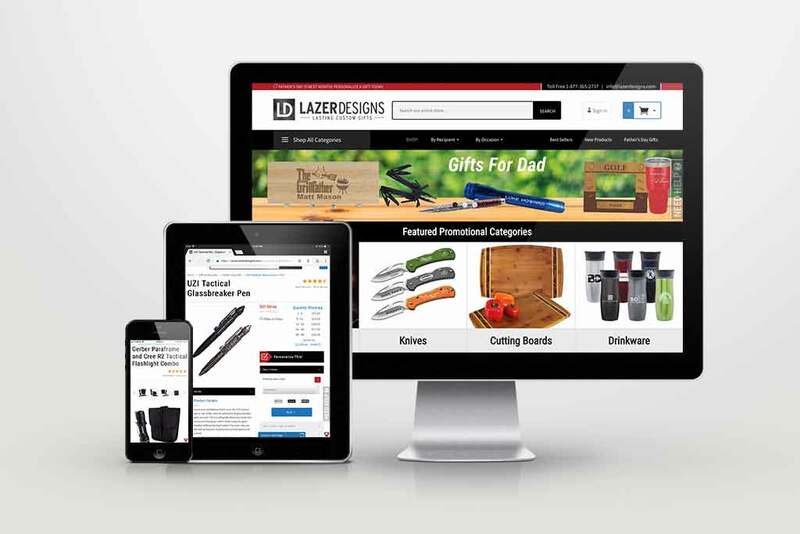 Glendale Designs worked directly with the Lazer Designs team to incorporate industry-leading features and custom functionality into the new website design. The previous Lazer Designs site employed cluttered, disorganized navigation with little to no focus on search. Their standalone desktop and mobile sites required twice the admin overhead and a developer to maintain. Yet the mobile site still lacked features. The customer experience suffered from outdated branding. Product pages were disorganized with confusing dimension-based price display and an old-style product image gallery. The checkout experience lacked sufficient payment options, fraud features and real-time shipping calculation. All of which ran on older, slower software with heavy reliance on unsupported, 3rd party modules. 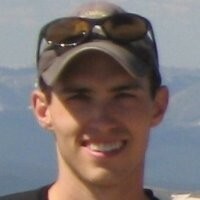 That all changed when lazerdesigns.com relaunched after the Glendale Designs redesign. Customers who perform a search are far more likely to order. So, we transformed search into an asset. We added advanced search capabilities with suggestions, synonyms, intelligent analytics and filtered/faceted results. 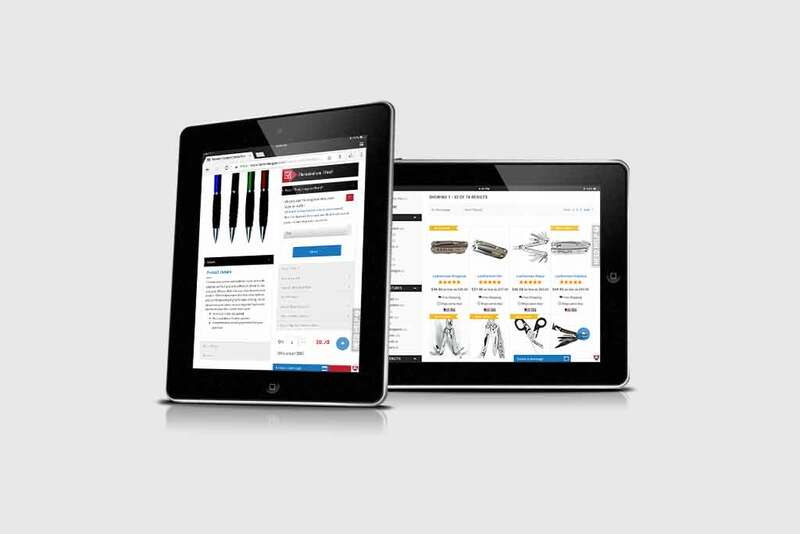 All of which helped to simplify choosing from over 3,000 products with near-limitless customization options. 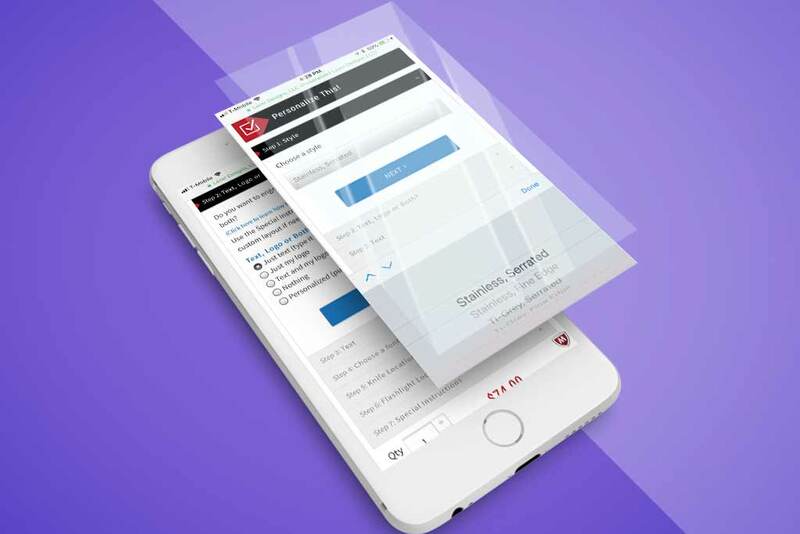 With the responsive site rebuild, we were able to eliminate both the standalone mobile site and the additional admin overhead it entailed. Now mobile, tablet and desktop are all fully featured, using the latest Miva software and built-in functions to replace outdated modules. Plus, Miva’s “ReadyTheme” point and click user interfaces allow for ease of maintenance and user control of even previously complicated tasks like rotating banners and multi-level navigation menus (without a developer assist). We updated the user experience with a new logo, fonts and colors and reorganized content with better use of white space and optimized navigation menus. 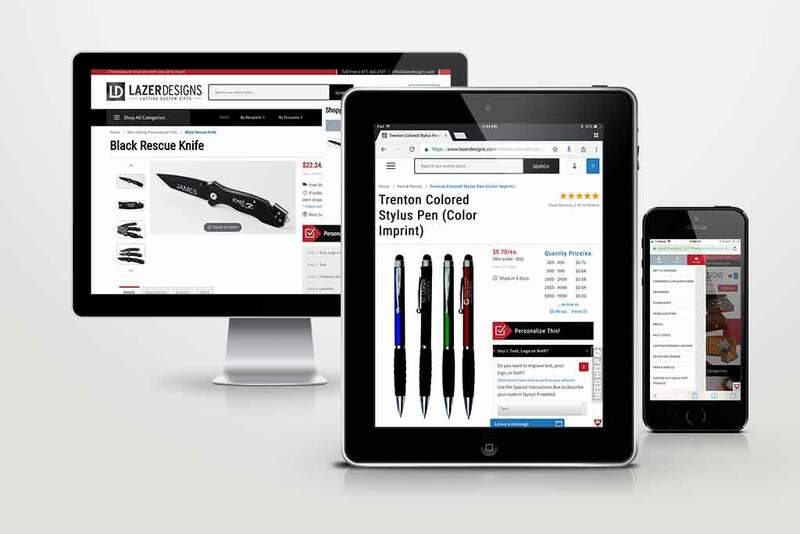 On the product detail pages, we added advanced product image gallery functionality with zoom, social sharing, mobile and keyboard navigation and the ability to browse the entire product gallery in full screen. 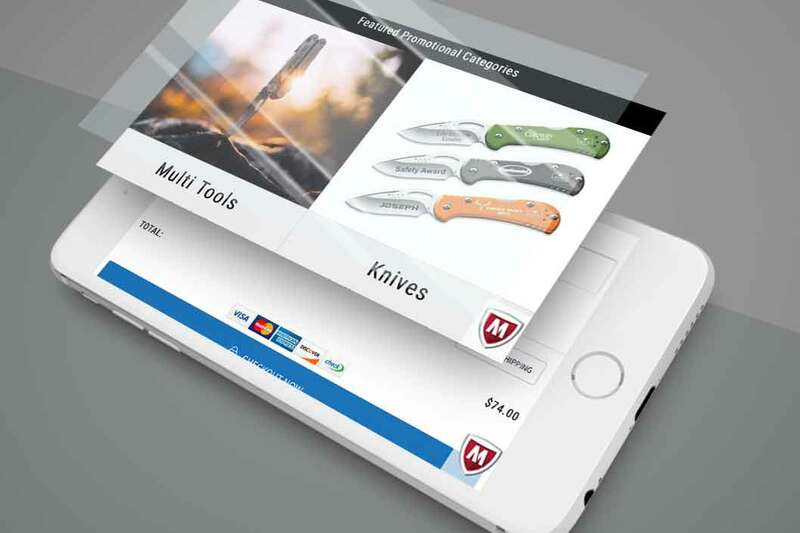 We enhanced the checkout experience with multiple payment options including Amazon Pay, PayPal, PayPal Express, Apple Pay, Customer Credit, Gift Certificates as well as advanced auto blacklisting features to help combat fraud. In order to give customers insight into shipping costs before they complete checkout, we added an advanced shipping calculator on the shopping cart screen that interacts dynamically with all the shipping methods. 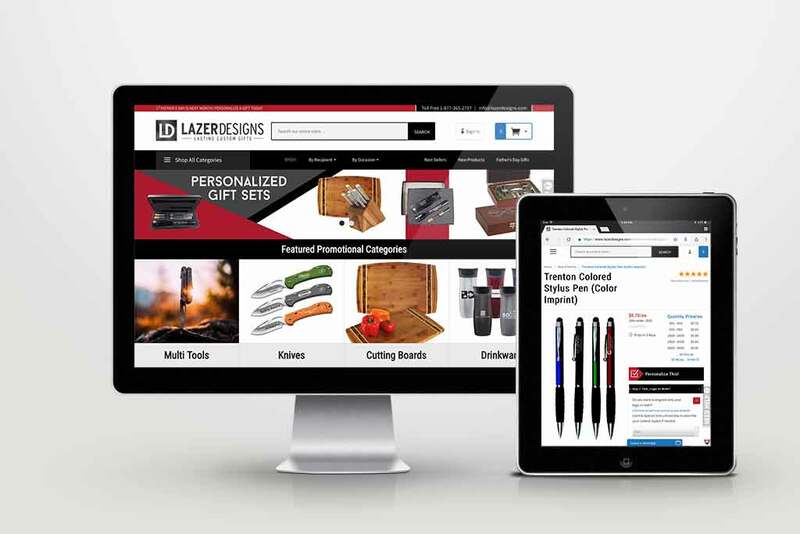 Finally, we like to push Miva’s boundaries to deliver customer friendly functionality that no one else has tried to address the unique nature of Lazer Designs’ custom offerings. In so doing, we customized the product display to focus on user interactivity and ease of use by organizing the engraving options, and we built dynamic price calculations for volume prices and addons. And we built a dimension-based products display (for magnets and stencils) with dynamic pricing that adjusts for size and volume-pricing. In a highly competitive marketplace, Lazer Designs’ is up in both volume and efficiency. Month-to-month, revenue and transactions are up 23.3% and 37.9%, respectively. As are efficiency metrics Conversion Rate and Return on Ad Spend, up 26.8% and 15.4%, respectively. Sabine, Thank you for all your hard word on our new site project. Thanks fo all your Miva knowledge, site design / maintenance, your ability to manage and lead your team along with your forward thinking. The site really came out great. Thank you for putting up with my many changes and all the pressure with launching fast.